Dreaming of remodeling your bathroom? Who doesn’t want a luxurious bathroom? Everybody wants to bathe in a fancy bathtub or soak the day away under a waterfall shower. 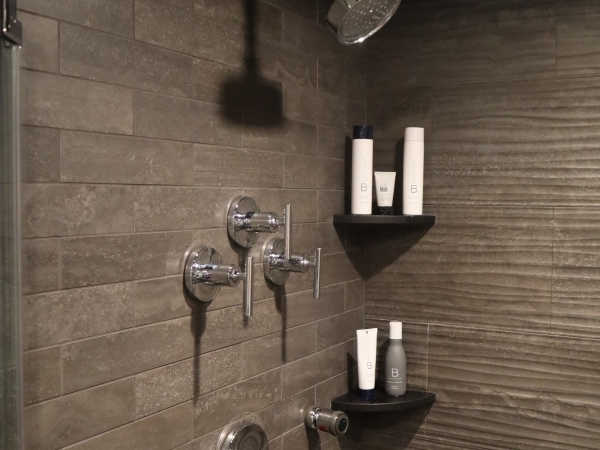 Precision Remodeling and Construction is here to help you turn your bathroom dreams into a reality! We help homeowners achieve the bathroom of their dreams from minor upgrades to complete bathroom renovations. From the design to the creation, we will help you bring your bathroom to the modern world! Our team of valuable bathroom designers works very closely with you, helping homeowners design the perfect bathroom space to fit their home and lifestyle. 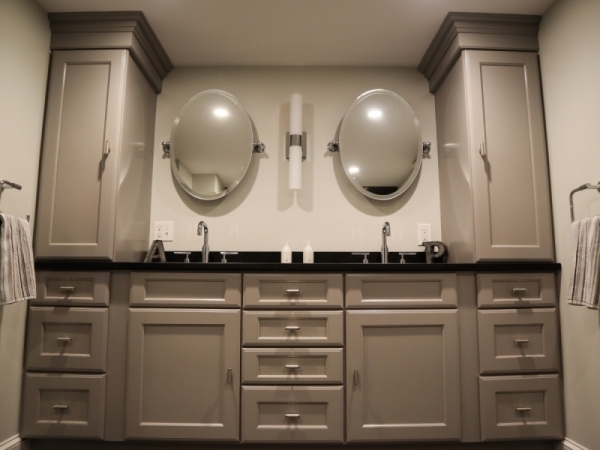 With nearly 20 years of experience, Precision Remodeling and Construction LLC is one of Boston’s trusted source for bathroom design and remodeling. Our team of experts can help you fully transform your bathroom to a unique space that captures your wants and needs. With nearly 20 years of experience, our team of highly-trained professionals can turn your bathroom into a luxurious, spa-like bathroom that is not only visually appealing but also fully functional. 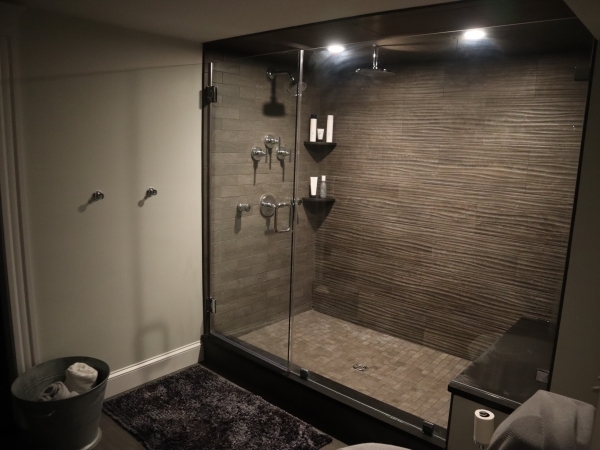 We offer complete bathroom remodeling as well as custom design changes. We have experience in all genres: contemporary, country, modern, French country, and classic designs. We work with a team of experts: plumbers, electricians, flooring specialists, and heating and air conditioning contractors so that you have peace of mind that your project is in professional hands. Save yourself the time and call us now to have the bathroom of your dreams!